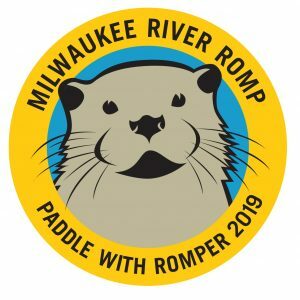 River Revitalization protects land and water resources along Milwaukee’s rivers for the public benefit. We invite you to learn more about the many ways we are connecting people to our urban rivers and land while improving water quality in Milwaukee’s rivers. 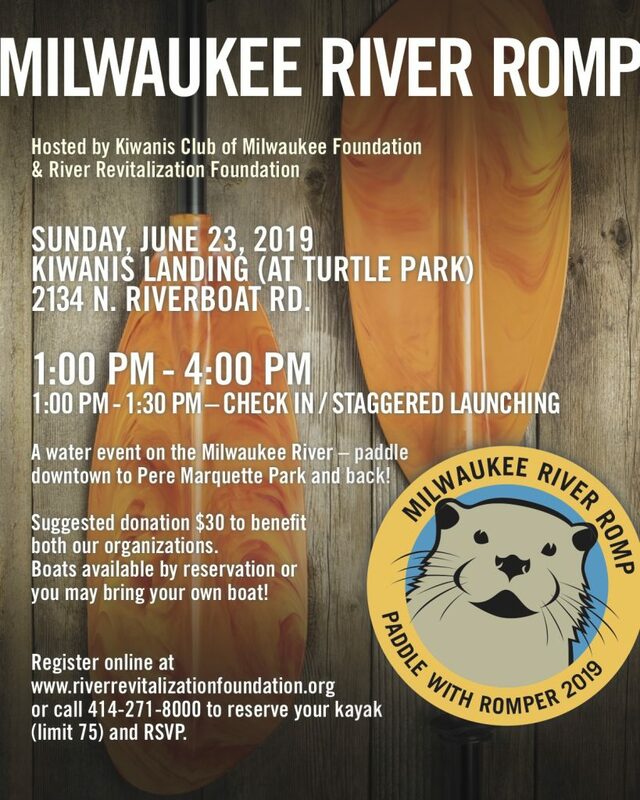 River Revitalization Foundation and the Kiwanis Club of Milwaukee Foundation invite you to partake in our annual River Romp on the Milwaukee River! Whether you’re a novice or a water-sport pro, bring your friends and family down to the river and seize the beautiful summer day! To register and reserve a canoe/ kayak please fill out the form below then follow the prompt to submit your payment on PayPal. Upon arrival to the event, our volunteers will equip you with your kayak/canoe, life jacket, and paddle. They will also provide you with a brief paddling lesson before you launch. 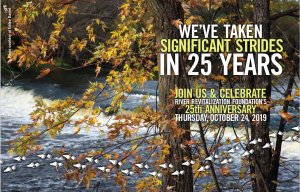 River Revitalization Foundation’s 25th Anniversary! We have taken great strides over the past 25 years! 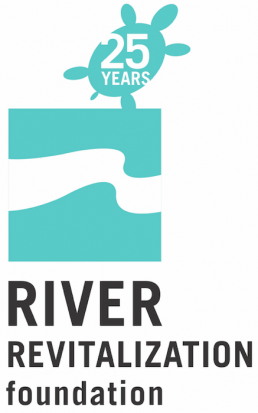 Come celebrate and help us support our mission to Protect, Correct, Restore, and Invest in our river valley. Seating is limited- please call 414-271-8000 to reserve your table. Tickets will be available for purchase. 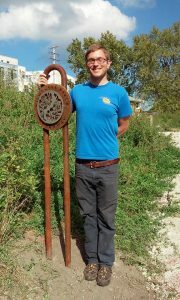 Join our land management team in restoration activities along the Milwaukee River. Volunteers meet and work alongside other individuals passionate about the natural world and preserving its integrity. February through November 2019, FORB will take place on the 1st and 2nd Saturdays of each month from 9am-Noon.